Very cool, sounds like an energized event! I read Middlesex around when it was new. I’m all about re-reading fave books, too! Nice! 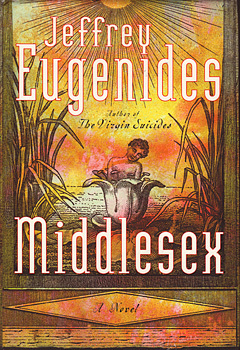 Have you read any others of Eugenides? What a cool and unique event! Most definitely an event that echoes pure Portland! What a great summary of the event. I haven’t attended before but it’s good to know what preparations to take! I highly recommend it if you’re at all a book person. Thanks for reading!